A different take on a vellum wrap! Design, styling and photo by Grace Niu Design. Wax beads and stamper by Artisaire. When it comes to wedding invitations, the presentation is so important. 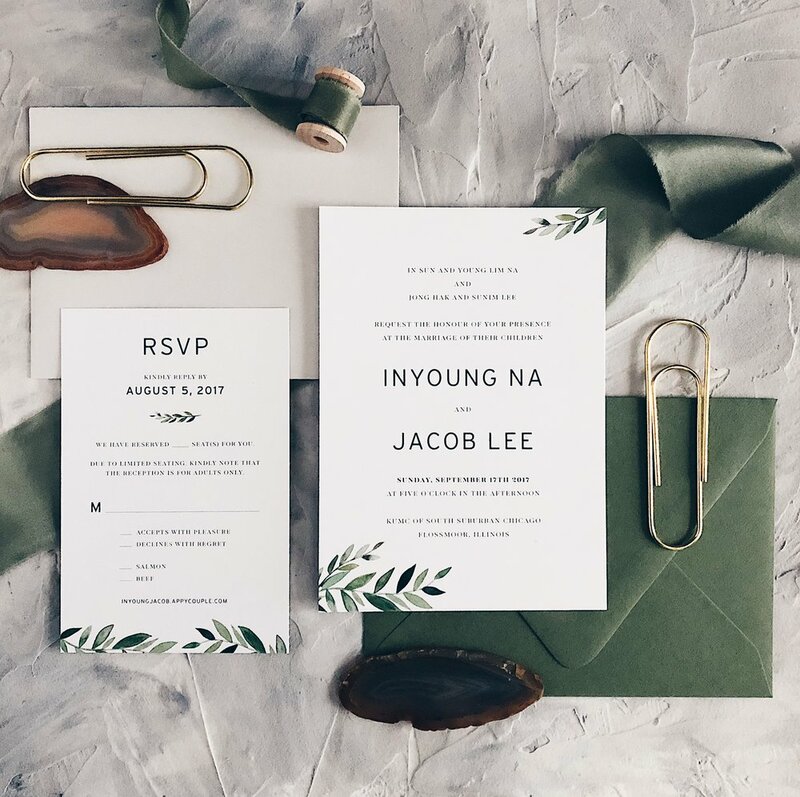 You don't want to spend your hard-earned money on these beautiful invitations but have them show up to your guests all messily stashed in the envelope. Even if you arranged them nicely to begin with, chances are they were tossed around while in the mail. Enter the solution: closures! 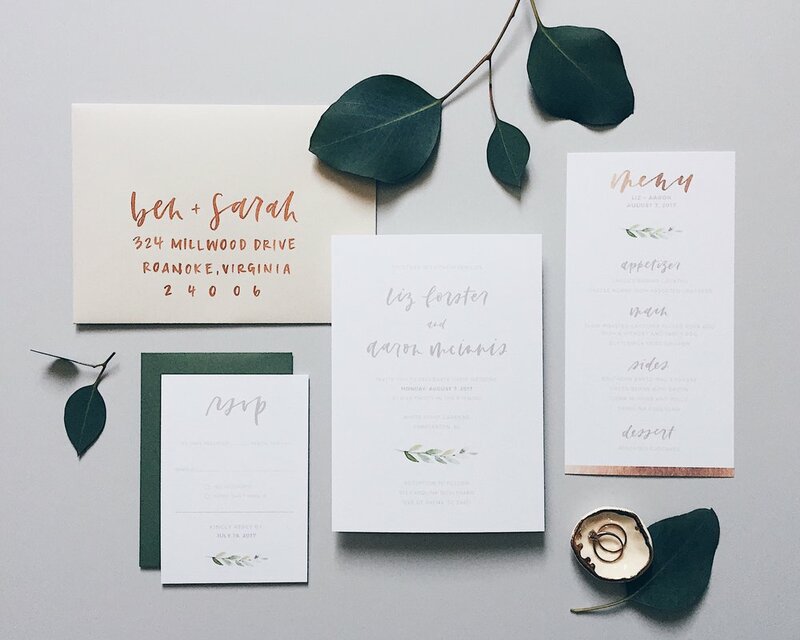 If you're lost on where to start with wedding invitation wording, you're not alone! It can be a touchy subject and the last thing you probably want to do is appear improper or ignorant to your guests! I've got you covered - let's get into it! I'm starting a short series here on the blog where I talk about wedding stationery etiquette! I'll touch upon topics like timeline, wording and addressing etiquette! Today's Part 1 is all about the stationery timeline. 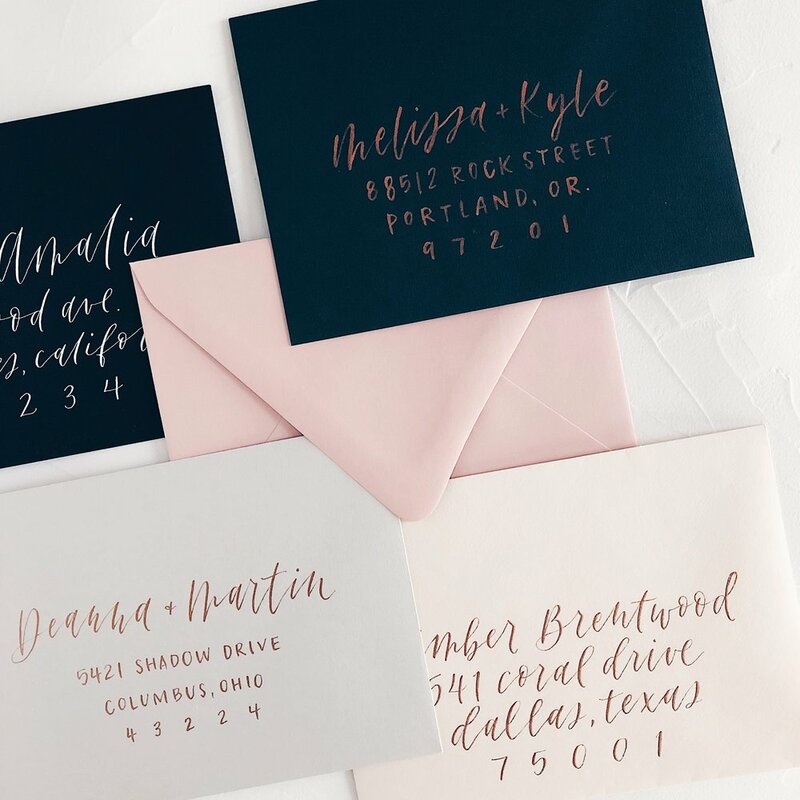 When should you contact your stationery designer? 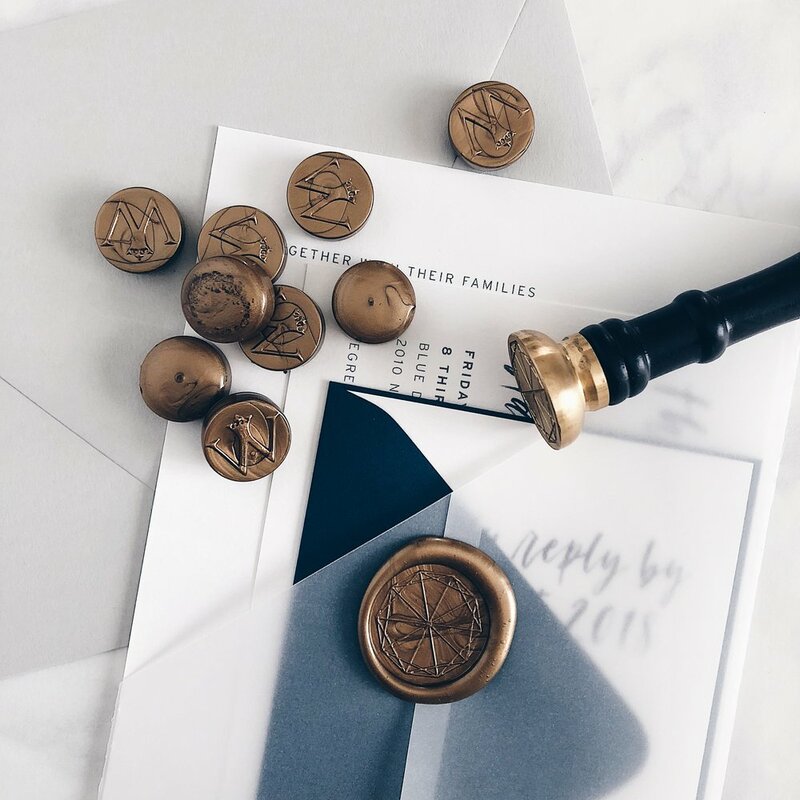 When should you request RSVPs back from your guests? Let's get started! Today I'm talking all about people's least favorite (or most favorite, depending on who you ask, lol) topic: budgets. 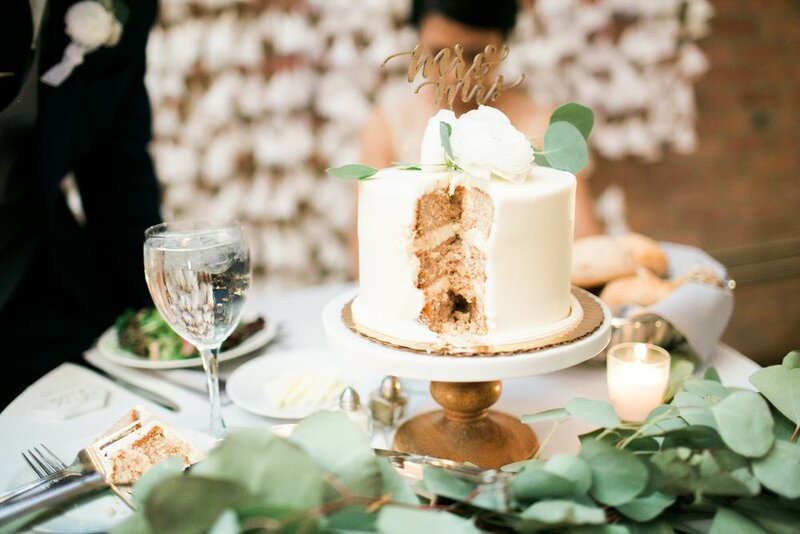 Read on to see what we splurged and saved on for our wedding last year!